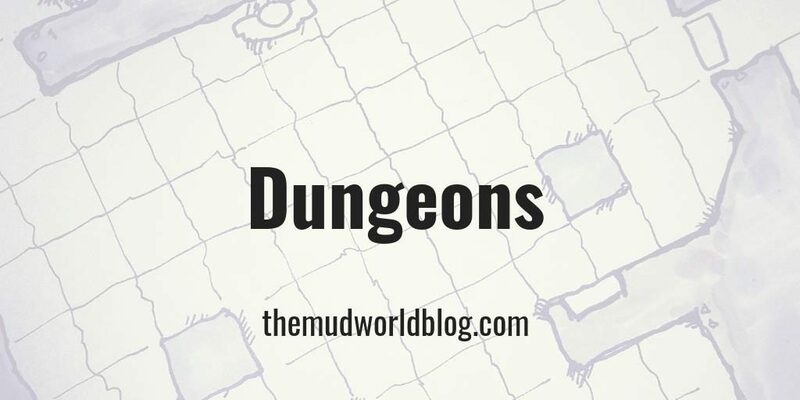 Dungeon posts include maps, adventure hooks, cheat sheets, and random tables for specific dungeons. These dungeons are relatively generic and should be adaptable to most fantasy worlds and game systems. For more ideas, see the post on how to create dungeon adventures.